Every week, we dig through the millions of vehicles on Carsforsale.com, searching for the weirdest, coolest, and most unique cars across the country. We are featuring 3 of those special vehicles today in what we call Weird Stuff Wednesday. This week, we found an incredible modified Camaro, an 800hp Salt Flat Racer, and a beautiful Jaguar D-Type replica. This is potentially the coolest Camaro since Bumblebee. Short of the ability to transform, this modified Camaro has it all. 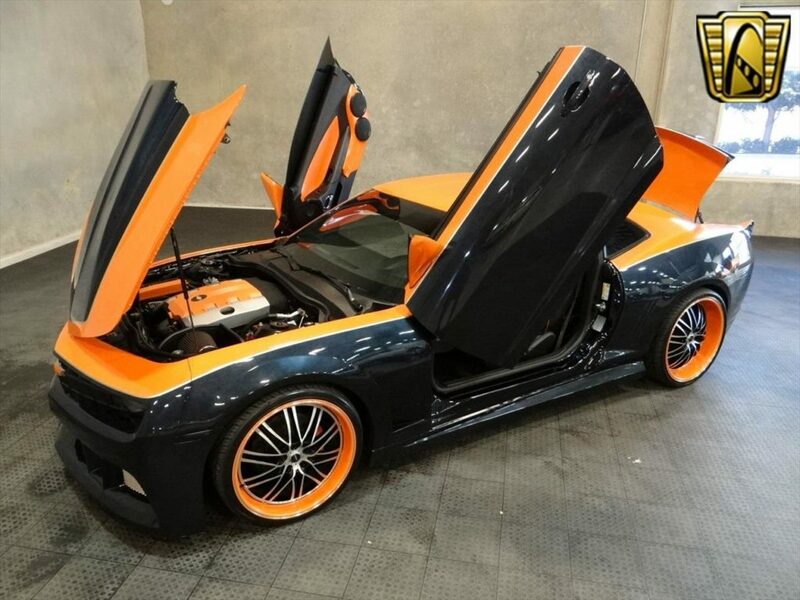 Check out the scissor doors, custom wheels, stunning orange and blue paint, and incredible leather interior that matches the outside design. Pop the trunk, and you’ll find a flat screen TV with a camera, designed to take pictures of those drooling over this car at auto shows or other events. 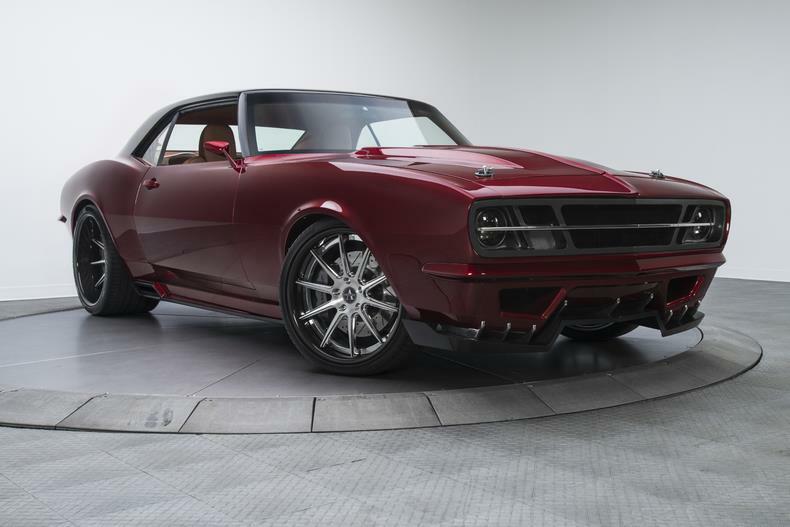 Take a look at the pictures for yourself, this Chevy Camaro is one of a kind. 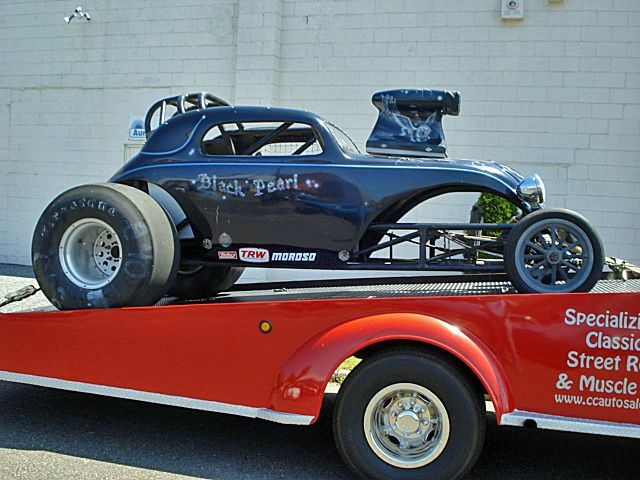 Next up, take a look at this 2012 B-Class Lakester Salt Flat Racer. 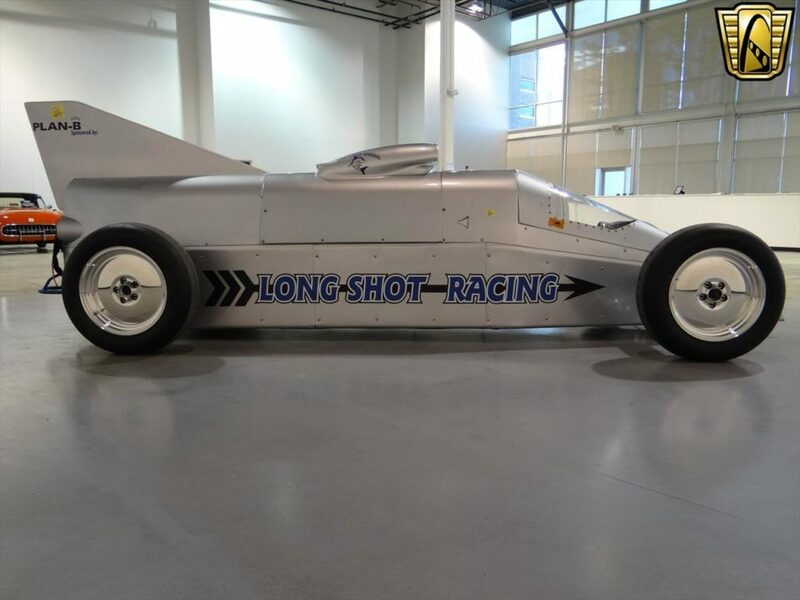 The owner claims this vehicle has the potential to reach over 300 mph! 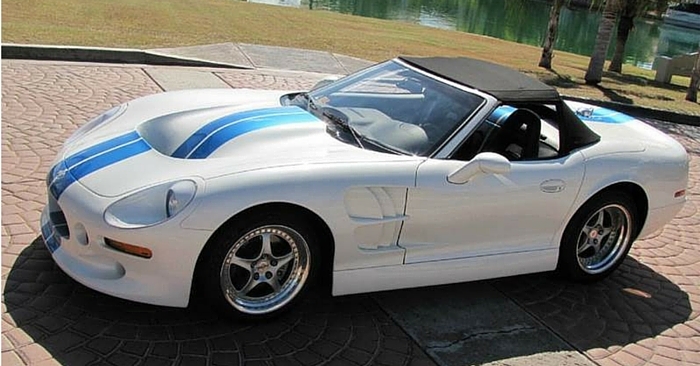 Powered by a professionally built GM 383 CID V8 Stroker, this ride puts out an estimated 800 hp. While we wouldn’t encourage pushing the limits of this vehicle, there are dual parachutes to help you slow down if needed. 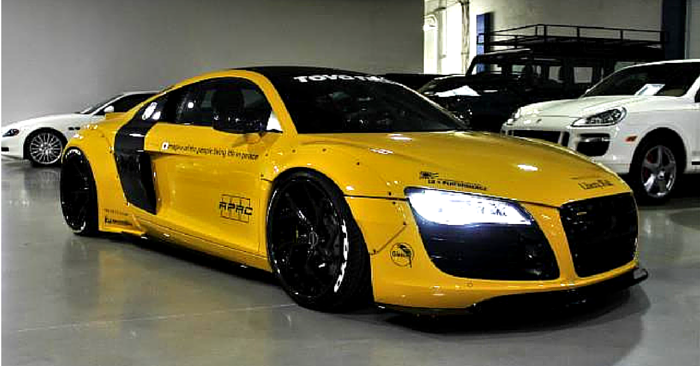 If you want to own the fastest vehicle on the block, this racer will do the trick. 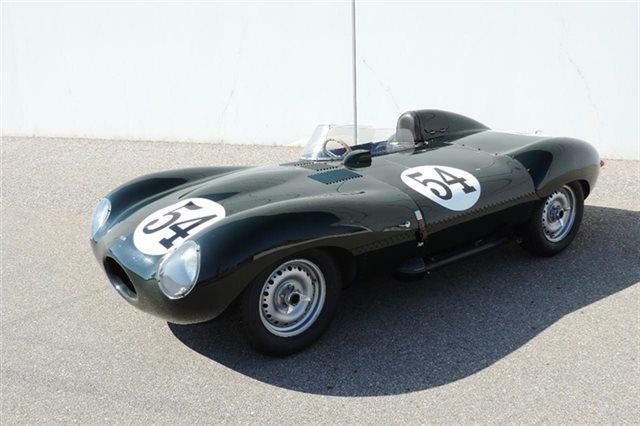 Finally, take a look at this beautiful classic Jaguar D-Type Replica. The Jaguar D-Type was purely a racing sports car with a revolutionary design. This replica is extremely well-done. 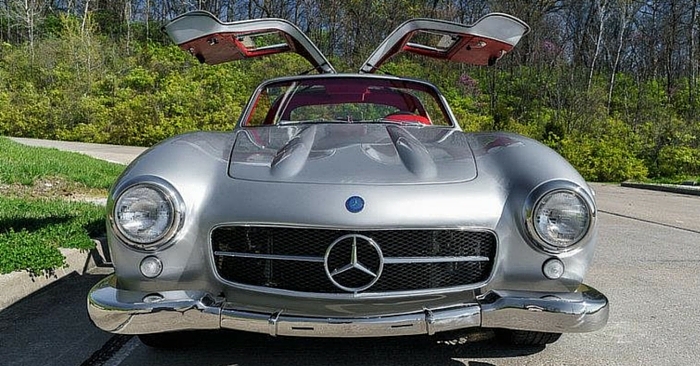 While original D-Types can sell for millions of dollars, this vehicle will give you a very realistic taste of what these cars looked and felt like.